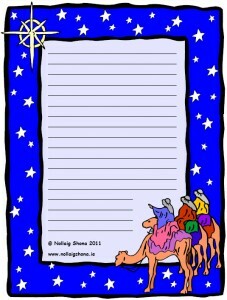 A4 portrait-aligned lined page with a theme of the Three Wise Men, suitable for presenting seasonal written material for display in the classroom. 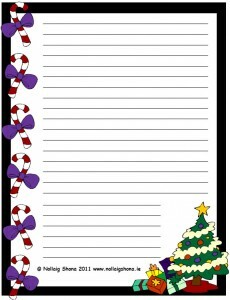 A4 portrait-aligned Christmas tree-themed lined page suitable for presenting seasonal written material for display in the classroom. 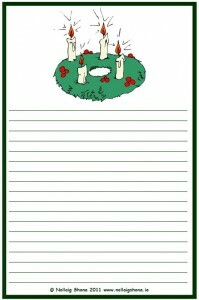 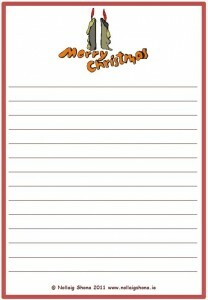 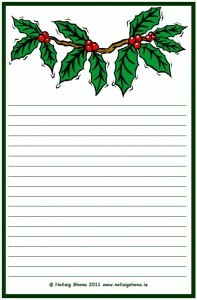 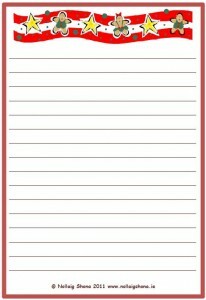 A4 portrait-aligned lined page with candles and a “Merry Christmas” header, suitable for presenting seasonal written material for display in the classroom. 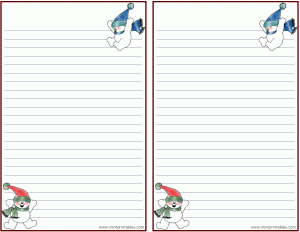 A4 portrait-aligned lined page with a Gingerbread Man header suitable for presenting seasonal written material for display in the classroom. 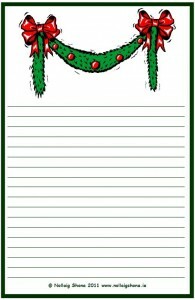 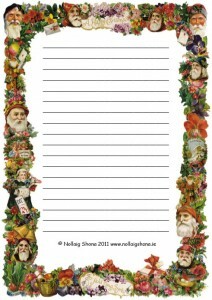 A4 portrait-aligned traditional Christmas-themed lined page suitable for presenting seasonal written material for display in the classroom. 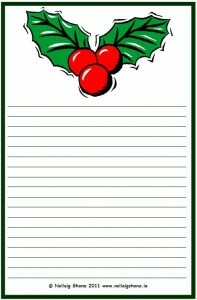 A4 portrait-aligned Christmas lined page suitable for presenting seasonal written material for display in the classroom.